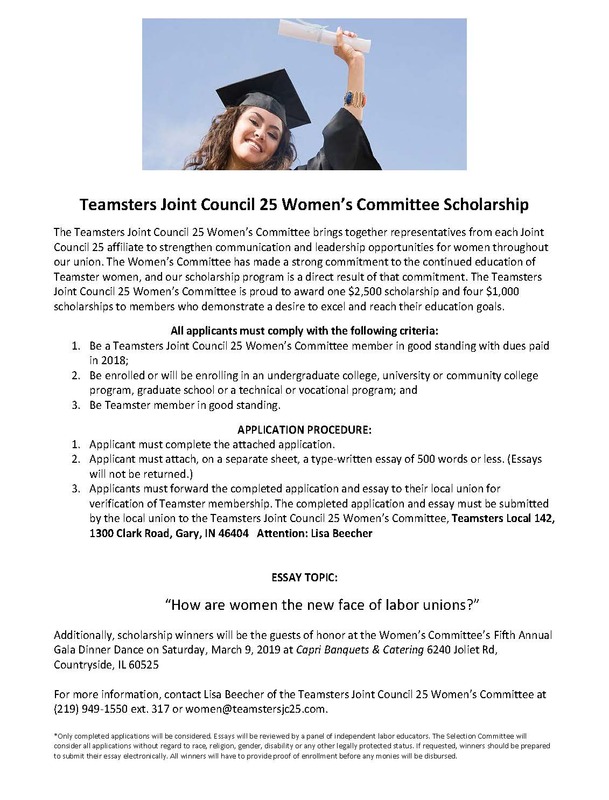 Home » Joint Council 25 » Apply for the 2019 JC25 Teamster Women’s Committee Scholarship! 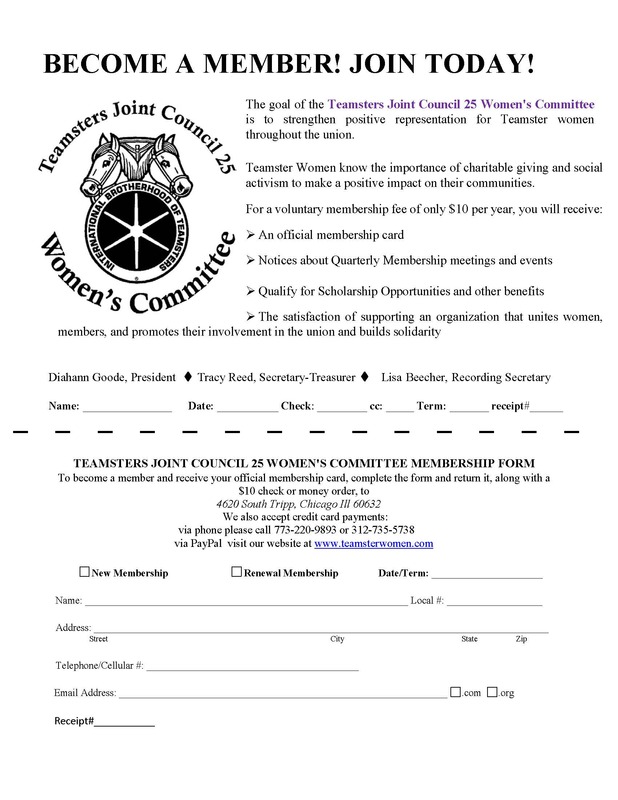 Apply for the 2019 JC25 Teamster Women’s Committee Scholarship! 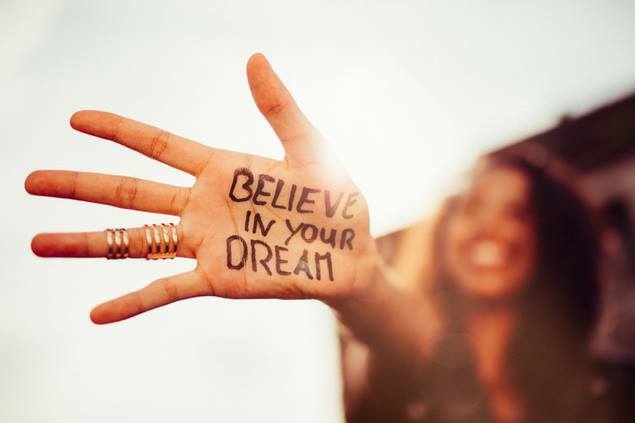 APPLY NOW for 2019 Women’s Committee Scholarships! The Teamsters Joint Council 25 Women’s Committee scholarship program is aimed at assisting Teamsters who are continuing their education. The Women’s Committee will award one $2,500-dollar first place scholarship and four $1,000 runner-up scholarships to members who demonstrate a desire to excel and reach their education goals. 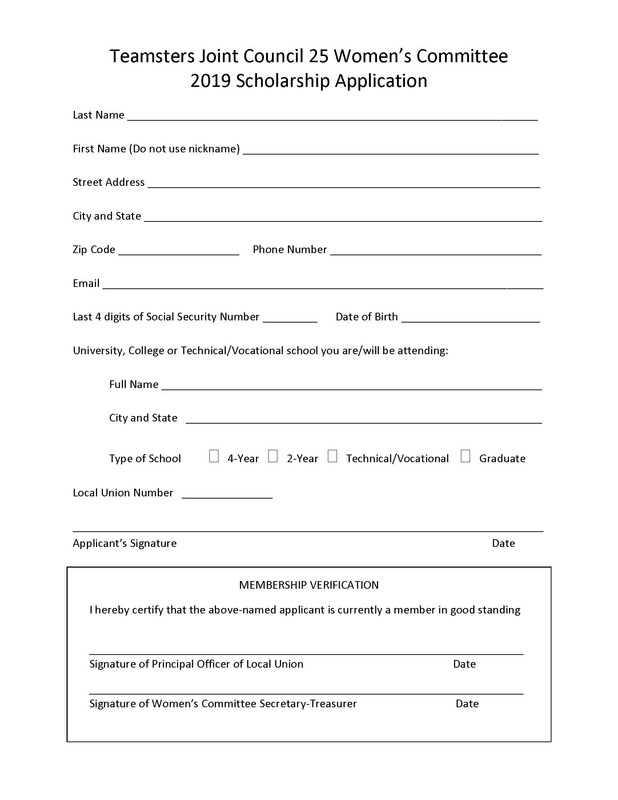 Completed applications and essays must be forwarded to the applicant’s local union for verification of Teamster membership, and the local union will submit the paperwork to the Women’s Committee. The deadline for applications is Feb. 15, 2019. 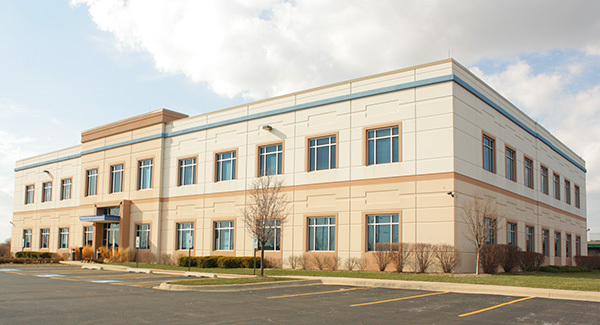 For more information, contact Lisa Beecher of the Teamsters Joint Council 25 Women’s Committee at 219-670-4024 or email women@teamstersjc25.com.